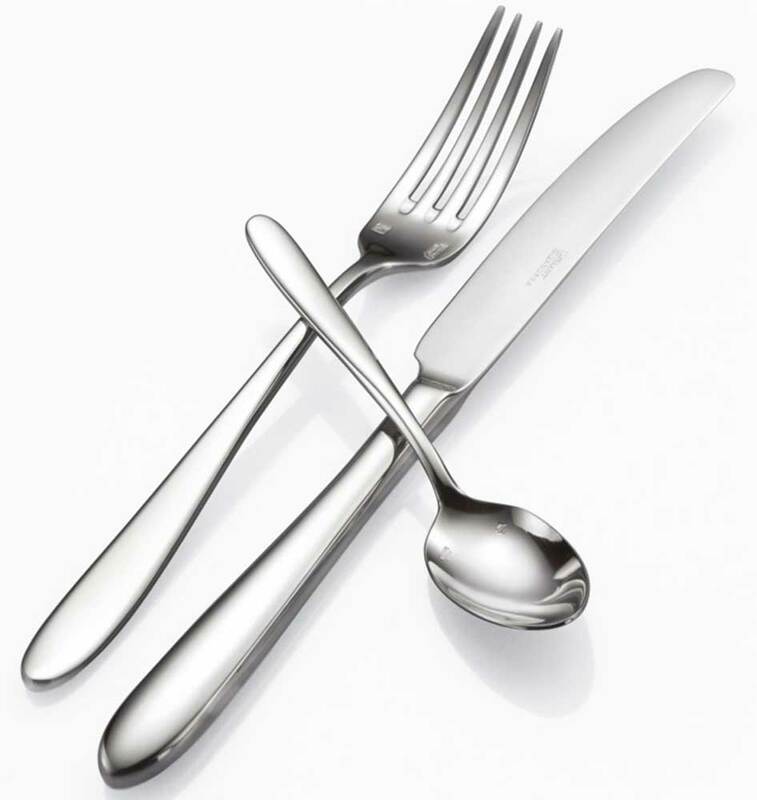 Oneida Mascagni flatware pattern has classic European styling with its sleekly crafted handles and superior finished edges, seams and softly rounded tips . Mascagni is at home on virtually any tabletop, from casually elegant to the most formal. Constructed of 18/10 stainless steel and blades forged and water ground, this commercial flatware has the long lasting durability you can count on from Oneida.